Sad news out of Hollywood today, as sources close to Hayden Panettiere claim the actress has been endangering her health with heavy alcohol consumption in recent months. 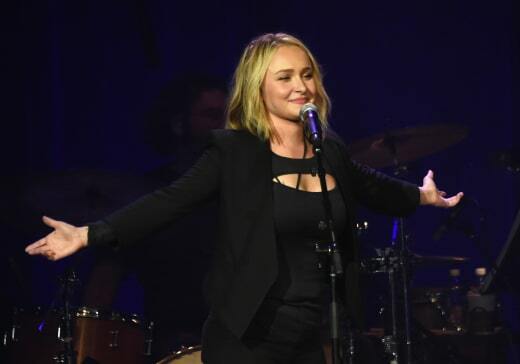 Panettiere split from fiance Wladimir Klitschko‎ earlier this year, and those who know the Nashville star best say she’s been struggling ever since. “Her family and friends are worried about her,” a source close to the situation tells Radar Online. 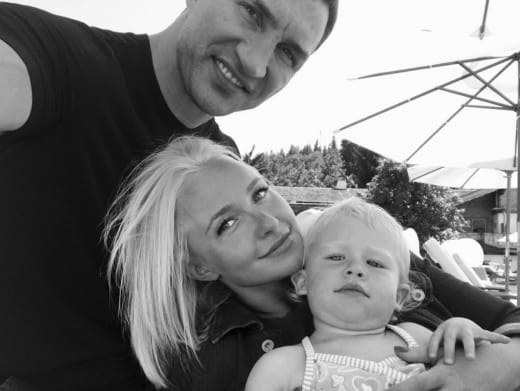 Insiders say Panettiere’s pain stems largely from the fact that her three-year-old daughter, Kaya, currently resides in Ukraine with Klitschkso, more than 6,000 miles from Hayden’s home in LA. “Wladimir was a calming influence on her. Now that he’s not in the picture, she seems to be losing control,” the source added. According to Radar, Panettiere was recently spotted wandering around Malibu barefoot in a drunken stupor. At one point, the actress vomited over a railing, apparently in response to a midday drinking binge. “She was pouting like her character Juliet on Nashville,” said one eyewitness. 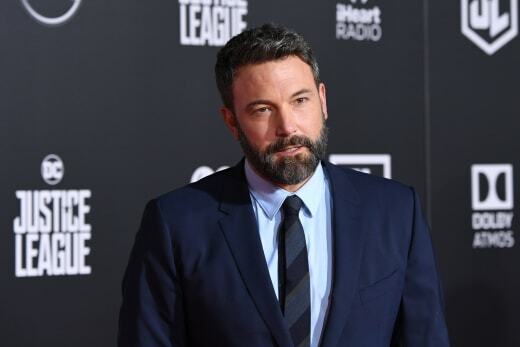 Another yelled that the actress sat on the sidewalk in a “sloppy” and implored her new boyfriend, Brian Hickerson, to remove her shoes for her. “Her boyfriend pulled them off for her,” said the onlooker. From there, Panettiere seemed to lose her way. “[She] didn’t know where she was going and then ran down to the beach,” said the witness. “Everyone in Hayden’s inner circle is saying the same thing: She needs to get it together for the sake of her health,” says one insider. “She’s been working for many years on that show,” Hayden’s mother, Lesley Vogel, tells Radar. We wish Hayden all the best going forward. Big Brother Recap: Who Is the New Target?! ?